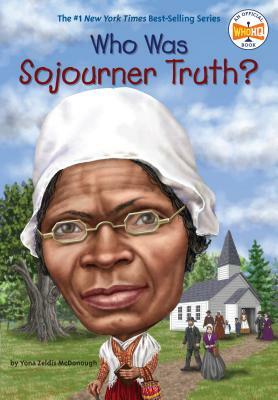 Yona McDonough is the author of What Was the Underground Railroad?, Who Was Rosa Parks?, Who Was John F. Kennedy?, Who Was Louis Armstrong?, Who Was Wolfgang Amadeus Mozart? and Who Was Harriet Tubman? She lives in New York City.